For the ultimate bird’s-eye view of a destination, there’s no more thrilling way to get your bearings than zooming over the landscape in a helicopter. Whether hovering over a kaleidoscope of corals at the Great Barrier Reef or soaring around the Statue of Liberty in New York, here are 10 of the best destinations seen from above. The wondrous Grand Canyon is so immense you'll have to take to the skies to get a feel for its true magnitude—an incredible 277 miles long and up to 18 miles wide. Grand Canyon helicopter flights are very popular, with various flight paths taking in Hoover Dam, Lake Mead, the Kaibab National Forest, and the Grand Canyon National Park. Best of all, you can fly through the canyon itself, plummeting 1,500 feet beneath the rim for a spectacular journey through the Dragon Corridor, the canyon's widest and deepest section where vast expanses of colored rock showcase millions of years of geology. Don't blow all your cash on the slot machines because there's an even better way to take in the dazzling lights of Las Vegas—by helicopter. Fly over the famous Strip at night for the most atmospheric views over downtown Vegas, the Stratosphere Tower, and the pyramid-shaped Luxor. Keep your eyes peeled for overhead views of New York New York, Bellagio, Paris Las Vegas, The Venetian, Caesars Palace, and Treasure Island. Prefer a daytime flight? 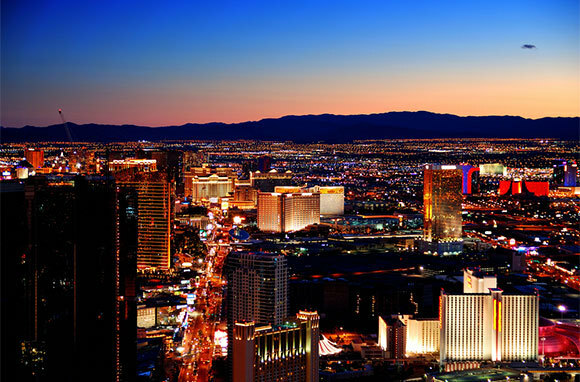 Combine it with a flight over the nearby Red Rock Canyon, where you'll get views of the Nellis Air Force Base, the Las Vegas Motor Speedway, and Mt. Charleston. 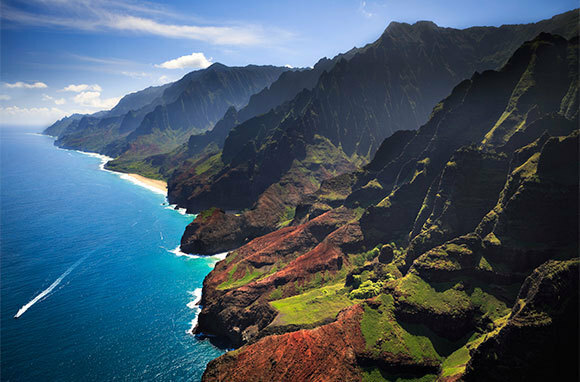 Swap the urban sprawl for an up-close encounter with the stunning natural scenery of Hawaii, the most tropical state in the U.S. Take a helicopter flight over dense rainforest, crashing waterfalls—including the epic Wall of Tears waterfall in Maui—and volcanic peaks for a breathtaking airborne adventure. Best of all, you can look down on one of the most active volcanoes in the world, Kilauea, which is often oozing lava from its gaping crater. Few city skylines are as iconic as New York's, but the only way to cram all the city sights into one tour is by soaring overhead. 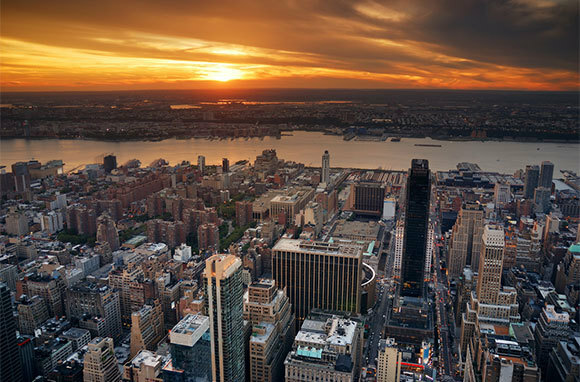 On a helicopter flight over New York, you'll take in the Financial District, Yankee Stadium, the Chrysler Building, the Empire State Building, the George Washington Bridge, and Central Park and get unbeatable aerial views over Manhattan, New York Harbor, and Staten Island. The main highlight, though, is the chance to circle the inimitable Statue of Liberty, the city's most legendary landmark. 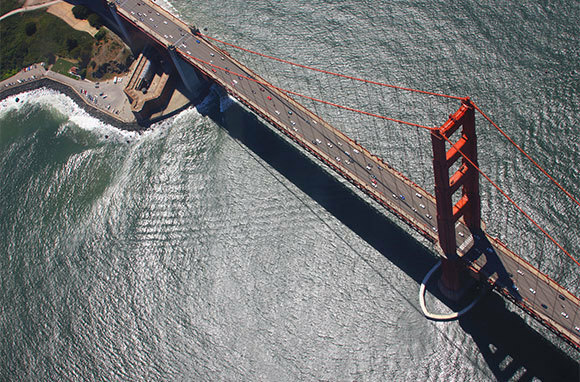 If you can't make it to New York, taking a helicopter ride over San Francisco is a close second, with its exhilarating mix of towering bridges, rolling hills, and urban beaches. Flights swoop over notorious Alcatraz Island, the magnificent 1.7-mile-long Golden Gate Bridge, picturesque San Francisco Bay, and the historic Ferry Building. But for the most atmospheric views, take to the skies at night, when the city is aglow with neon. Often deemed the eighth wonder of the world, Australia's underwater marvel is one of the country's biggest attractions. 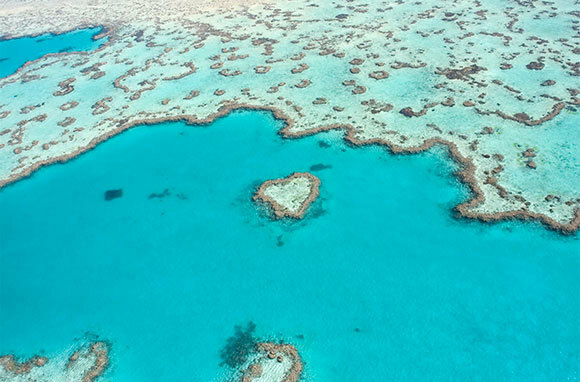 Divers and snorkelers flock to the northern shores to experience the colorful coral gardens underwater, but to really grasp the reef's size, take a helicopter ride over the Great Barrier Reef. Flights not only offer bird's-eye views of the reef—an otherworldly mass of corals—but they allow you to take in Daintree National Park (part of a World Heritage-listed tropical rainforest biome), the surrounding white-sand cays, and the nearby city of Cairns. There are few better ways to mark your arrival in Los Angeles than looping around the iconic Hollywood sign in your own personal VIP helicopter. Couple it with a glamorous aerial tour of L.A. and the Santa Monica Mountains, the Palos Verdes Peninsula, and Hermosa, Redondo, and Manhattan beaches. Then soar over celebrity-studded haunts in Beverly Hills and Bel Air's luxury mansions. Your guide can even point out the most iconic L.A. sights from above: the Hollywood Bowl, the Sunset Strip, downtown L.A., and Universal Studios. 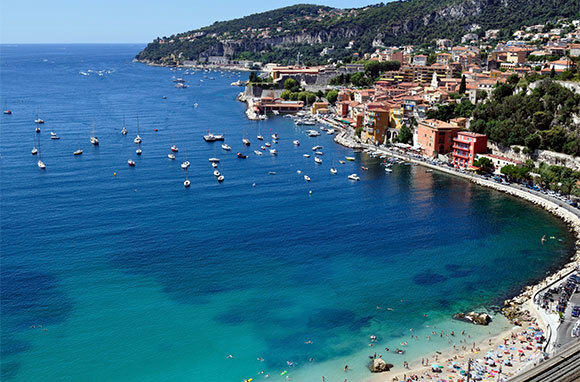 Join the European jet set for a James Bond-esque retreat to the star-studded beaches of France. Here, you can enjoy a taste of the high life with a helicopter tour of the French Riviera over the famous Mediterranean coastline. Floating overhead, the shimmering ocean, luxury yachts, and endless beaches provide the perfect backdrop, but the real highlights are the panoramic views of sights like the Prince's Palace of Monaco, the Rock of Monaco, the Monte Carlo Casino, and the Monaco Grand Prix race track. The self-proclaimed adventure capital of the world offers plenty of ways to take flight, but if you'd rather not jump out of a plane or turn yourself into a human yo-yo, get a view while safely strapped into a helicopter seat instead. 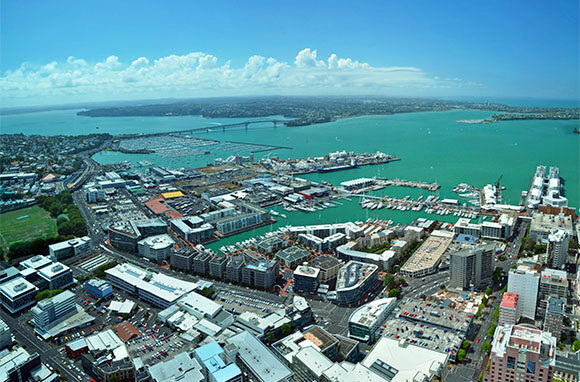 Choose from a jaw-dropping New Zealand helicopter flight over the glistening Franz Josef Glacier or Fox Glacier on the South Island's West coast, a close-up view of the iconic Sky Tower and volcanic Rangitoto Island in Auckland, a bird's-eye view of the famous Craters of the Moon National Monument and the mighty Huka Falls at Lake Taupo, or a ride over bubbling mud pools in Rotorua. 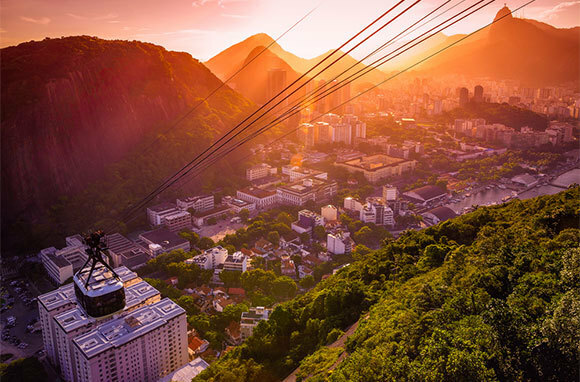 Taking the pilgrimage to the famous Christ the Redeemer statue at the summit of Corcovado Mountain is a rite of passage for visitors to Rio de Janeiro, but for an even better view of the giant figure, take a Rio helicopter flight over the mountaintop instead. That's not all: You'll get a bird's-eye view of the legendary Ipanema and Copacabana beaches, Sugarloaf Mountain, Rodrigo de Freitas Lake, and the Maracana Stadium. Make sure to toast your safe return with a caipirinha, Brazil's national cocktail.